Apple’s upcoming new iPhone 8 is the most hotly anticipated smartphone since 2014. Apple IPhone 6S and 6S Plus in most loved phone of Apple because of its size. All previous series size were small. In this September Apple will celebrate its 10th Anniversary. 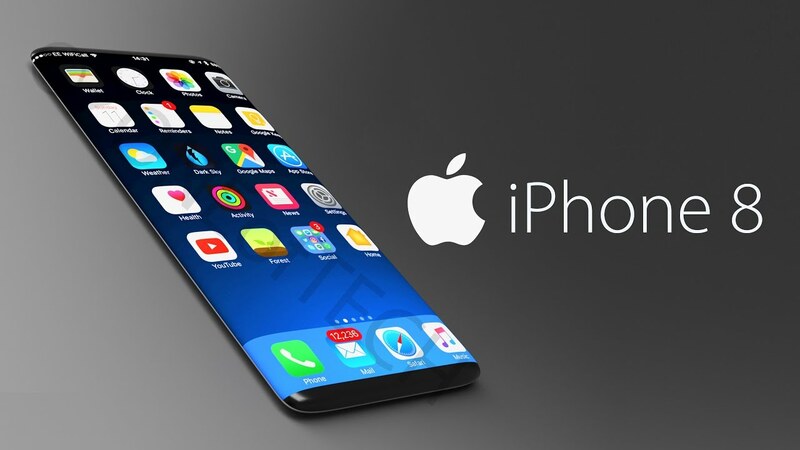 Apple's iPhone 8 - which could be called the iPhone Edition or iPhone X to mark its tenth anniversary - is expected to be the company's biggest smartphone launch in years. Apple fans will finally get what they want in 2017 when Apple unveils its completely redesigned iPhone 8. 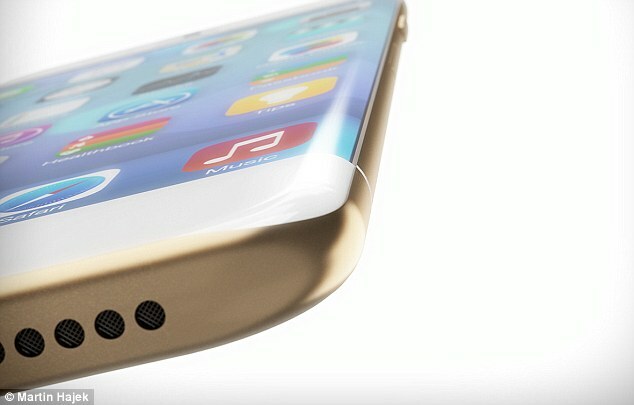 This coming September, Apple is expected to unveil three new iPhone models. The iPhone 7s and iPhone 7s Plus are believed to be modest updates to the current iPhone 7 and 7 Plus. IPhone 8 will come with the Wireless charging feature. In this IPhone a memory upgradation must be there from the current iPhone 7 , which will add to the cost of manufacturing the device. As per reports The 3D camera system could be used for facial recognition, iris recognition and 3D selfies. It could also be used in augmented reality mobile games, to accurately replace a character's head with that of the user. Apple always releases its latest iPhones during the first two weeks of September very traditionally. Probably the most assuming two dates are 4th and 11 September 2017. KGI analyst Ming-Chi Kuo , who has a Record of all leaked detail about Apple claims Apple will be late to its new IPhone 8 launching until October or November, due to "significant hardware upgrades". Means it there is any delay to making this model then it will also launch in Christmas Time. Best time for Christmas fans as a Santa gift owned by their own income. As we all know there is no limitations in Price by Apple. Its product not exactly cheap. Rumors are the New IPhone 8 price approx $1000 (65,000 Rs). As per the source Apple will be launching three devices in this 2017- one of them a massive 5.8-inch model (likely called the iPhone 8), and a 5.5-inch model (called iPhone 7s Plus), and in small size 4.7-inch model (called iPhone 7s).